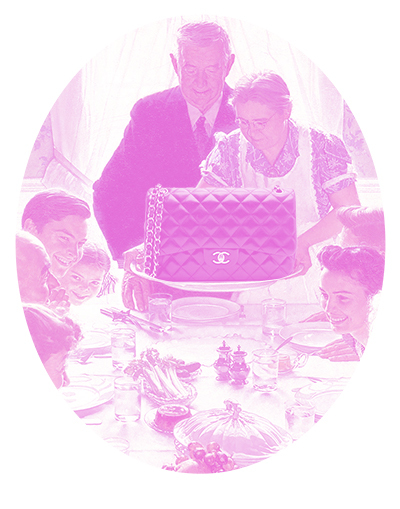 We know you aren't rushing through your Thanksgiving meal to battle for cheap TVs... Chanel bags maybe. 😉 But if you're out enjoying the festive scene on Newbury Street this weekend, why not stop into Castanet for a special deal on the best designer consignment in Boston. To tempt you, we'll start with 25% off on most everything in store, including handbags and jewelry. If you missed our coat and boot sale earlier this month, we still have plenty of inventory to tempt you with. Exclusions include Chanel, Louis Vuitton and Hermès. Ready for the cold weather? Come in this weekend for 20% off all coats and boots at Castanet! Markdowns on many special items, all month. Starting at 25% off...See you soon!